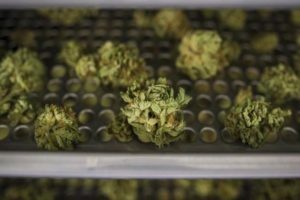 The federal Liberal government’s point-man on legalizing marijuana said more talks between Ottawa, the provinces and First Nations are needed to sort out how the looming pot law will apply on reserves. 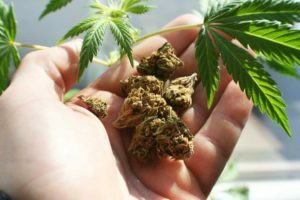 Liberal MP Bill Blair, who is also parliamentary secretary for justice, said while provinces and territories will be responsible for developing regulations and distribution models for marijuana within their jurisdictions, it remains to be determined how those will be applied on First Nation territory. 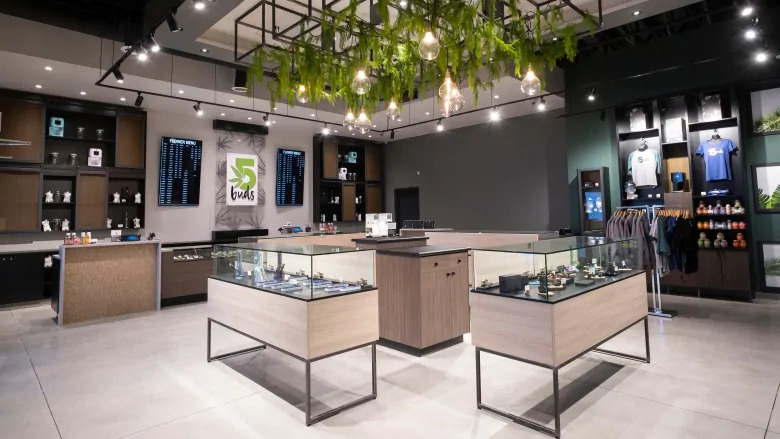 Ontario recently announced a plan to regulate and distribute marijuana through provincially controlled outlets. The plan was silent on how First Nations will fit into the scheme. 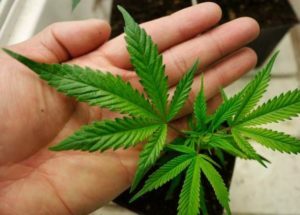 A spokesperson for Ontario Attorney General Yasir Naqvi said the province is initiating discussions with First Nations to coordinate an approach to marijuana legalization. A first meeting of this so-called “bilateral cannabis table” is scheduled for Sept. 25. 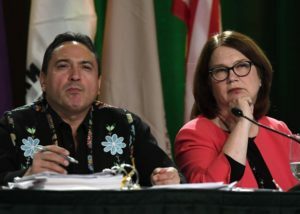 Assembly of First Nations Ontario regional Chief Isadore Day said the provinces should have no role in how First Nations decide to deal with marijuana on their territory. Day appeared before the House of Commons Health committee on Thursday and criticized the federal government’s failure to include First Nations in developing its proposed pot legalization legislation, Bill C-45, the Cannabis Act. The Health committee has heard from over 80 witnesses in its study of Bill C-45. 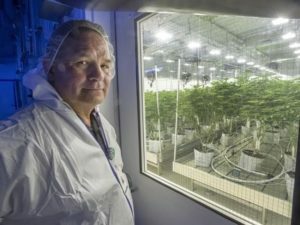 The regional chief said First Nations are not ready to deal with the possible fallout of legal marijuana by the government’s self-imposed deadline of July 1, 2018. Day said the text of the legislation mentions provincial and municipal governments, but not First Nations. 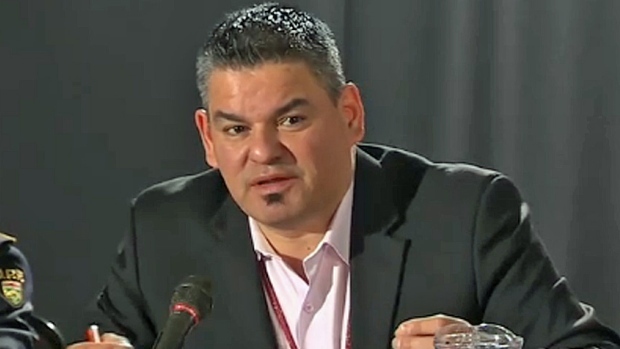 “If the government of Canada is serious about its dedication to a government-to-government relationship, First Nations need to be included within this section to provide adequate responses to the implications of this bill within and surrounding First Nation communities,” said Day. 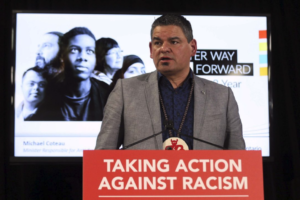 Day said Ottawa needed to consider revenue sharing agreements with First Nations on the expected windfall revenue from pot sales to help offset expected increases in costs for communities on policing, ambulance, fire and health services. 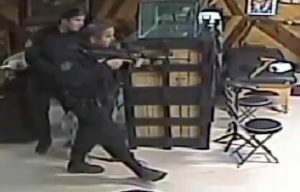 Day said the legislation also needed to acknowledge the right of First Nations to ban marijuana from their territory as is currently the case with alcohol. He said the AFN, which currently has no official position on the issue, is planning to hold a national summit on cannabis early next year. The marijuana market is already blooming on the ground in several First Nations in Ontario. 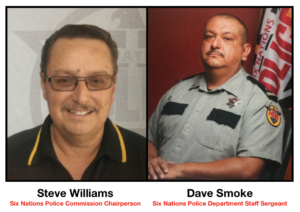 Tyendinaga, Six Nations and Alderville First Nation already have operating dispensaries and Akwesasne is expected to soon join the group. 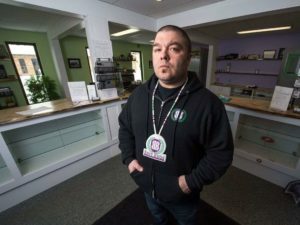 Jamie Kunkel, who owns the Smoke Signals dispensary in Tyendinaga, said Ottawa and the provinces have no business trying to regulate marijuana on Indigenous territory. 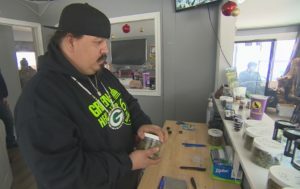 Kanenhariyo, owner of Mohawk Medicine in Six Nations, a traditional medicine and herbal store which sells marijuana alongside bear root, sage and sweet grass, said he’s concerned that band governments will try to muscle local entrepreneurs out of the business by signing deals with provinces.